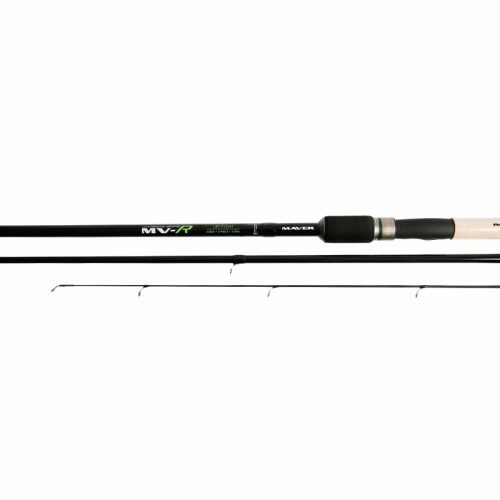 The new Reality series three piece match rods provide unbelievable quality at sensational prices. 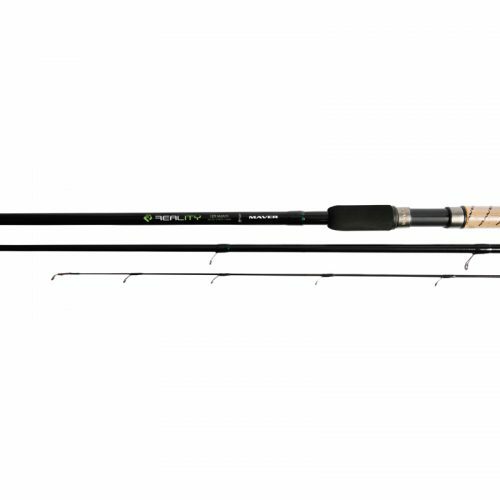 We can honestly say, pound for pound, these are the best rods you are likely to see in 2017. 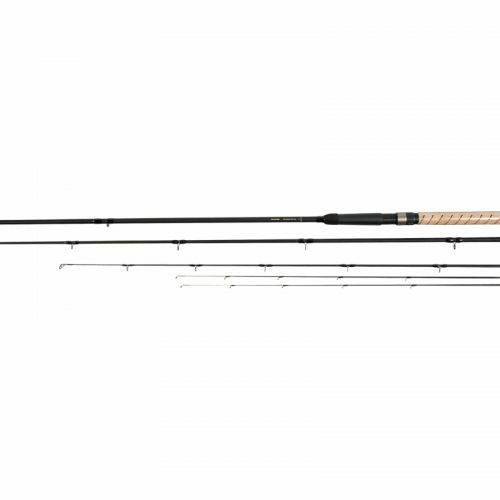 These superb carbon rods have the look and feel of rods costing far in excess of their price point. 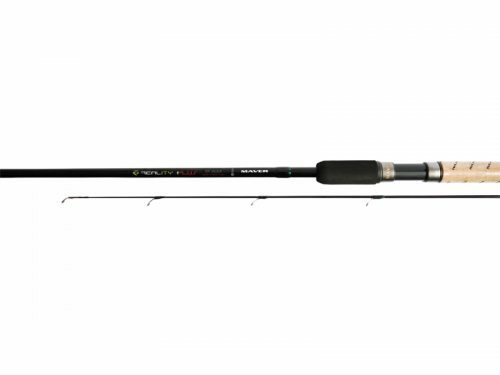 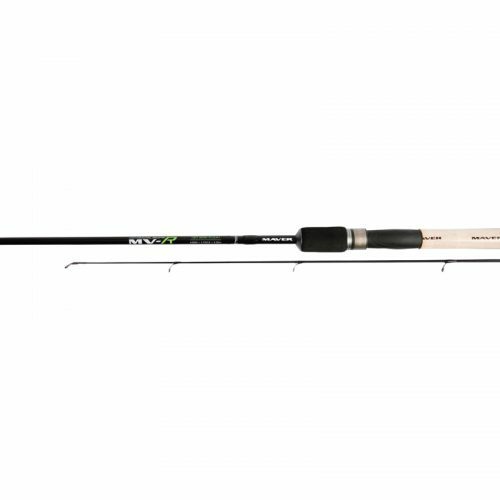 The perfect all-round rod whether on rivers, lakes or commercials.